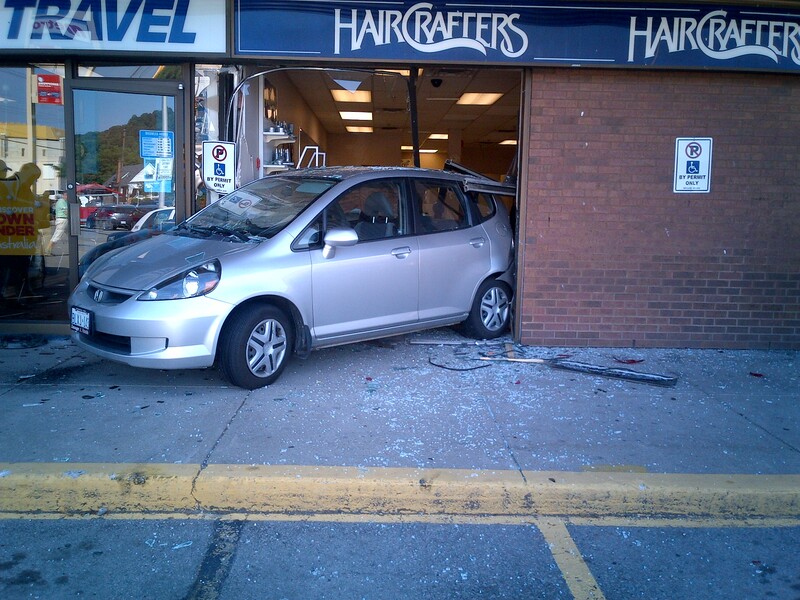 Our Happy Birthday celebrations have been postponed due to a car crashing through the store window. We will keep you posted and let you know the new date shortly. It’s a slightly tousled 1960s (Brigitte Bardot) bed head look with the sophistication of Jackie Kennedy, and a side-swept fringe that held by a bobby pin, referencing the 60’s model Twiggy. So there you have it: three icons of the 1960s. What does that give us for 2012? An amalgamation of all three. The Mod bob in 2012 borrows heavily from the three previously covered hairstyles. 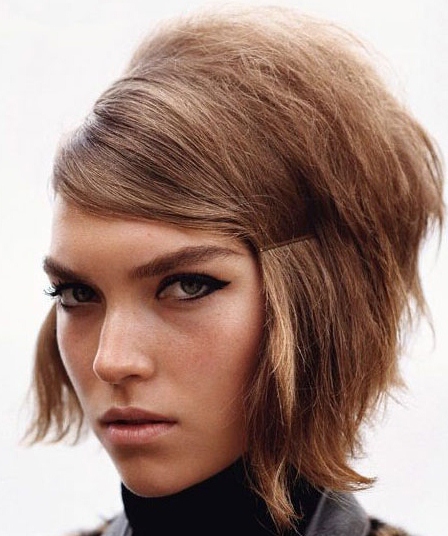 From Bardot we get the volume, from Jackie O the shape, and from Twiggy the parting and the Mod vibe. The look has texture and volume. How to get the look? More to follow . . .
You’re invited to a party . . . HAPPY BIRTHDAY HAIRCRAFTERS KING & ROSEDALE LOCATION!!! HairCrafters at King & Rosedale are celebrating thirty-five years on Saturday, July 28th with an Anniversary bash. The salon will be offering 99 cent haircuts for the day and will be open from 8:30 a.m. to 6 p.m. There will also be cake, refreshments, door prizes, and balloons for the children. No appointments are necessary.